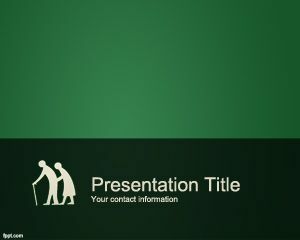 Free Elderly PowerPoint Template is a free background for PowerPoint for elderly presentations or to show information about elderly lifestyle, elderly needs as well as elderly depression information in a PowerPoint slide. 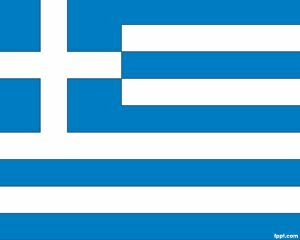 Can also be used by campaigns to help the aged or help elderly. 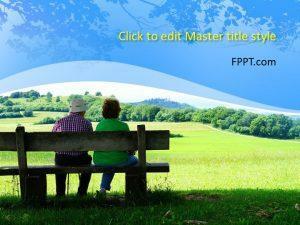 The free PowerPoint background contains an elderly woman and an elderly man that are together enjoying the aged life. 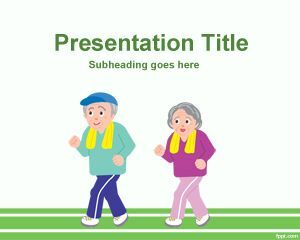 The template can also be used to get some ideas about gifts for elderly but also by elderly homes in US or UK where to take care of elderly relatives. 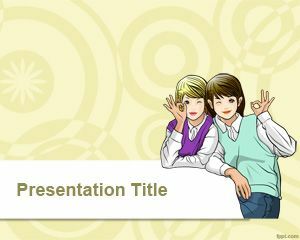 Another useful application of this elderly background is to create PowerPoint presentations about elderly dating or gerontology, which is something that can be done by aged people as well, of course. 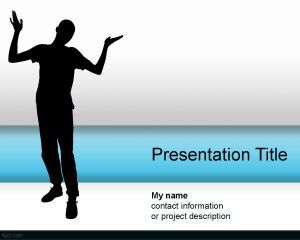 You can put music in the PowerPoint slide and elderly photos with they friends. 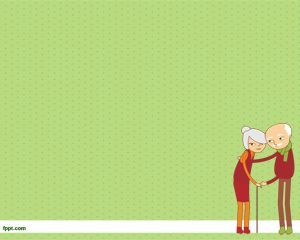 Help for elderly institutions may use this template to show information and stats about elderly abuse or falls in elderly. Others may use this to show information about working with elderly people or finding activities for elderly. Lo usare para un trabajo, de la facultad sobre personas adultas mayor.